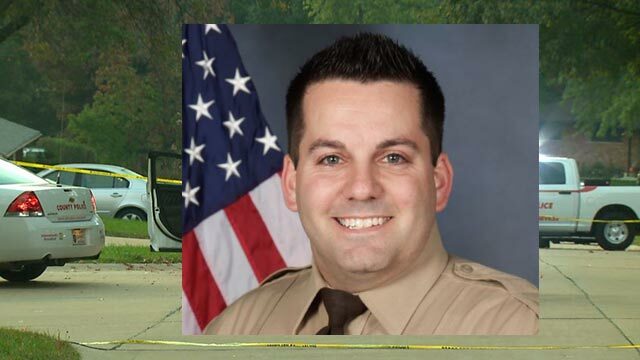 Police Officer Blake Snyder was shot and killed while responding to a disturbance on the 10700 block of Arno Drive in Green Park, Missouri, shortly after 5:00 am. He and another officer had arrived at the scene and were met with gunfire immediately as they exited their patrol cars. Officer Snyder was shot at point blank and killed instantly. The second officer was able to return fire and wounded the subject. The man who murdered Officer Snyder was convicted of first-degree murder and sentenced to life in prison with no parole. 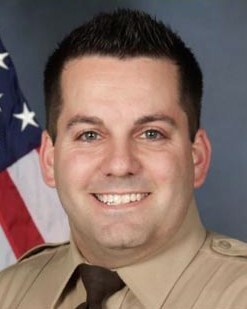 Officer Snyder had served with the St. Louis County Police Department for four years. He is survived by his wife and 2-year-old son. RIP Blake It was an honor of meeting you before a ride along at your Priecent you will never be forgotten thank you for your service!